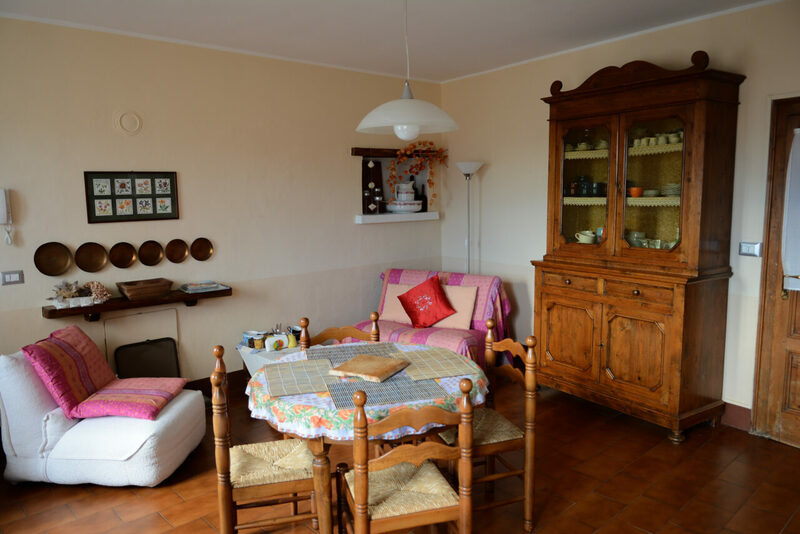 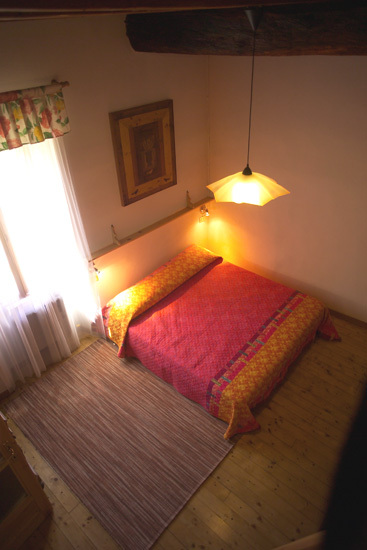 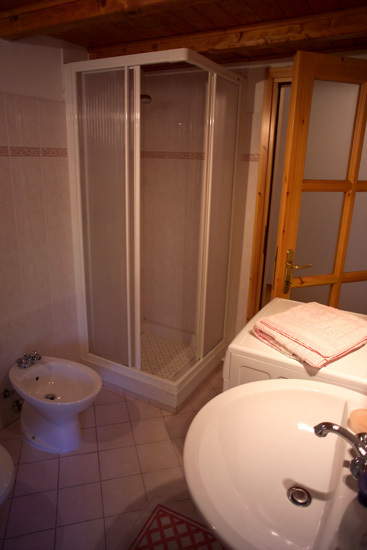 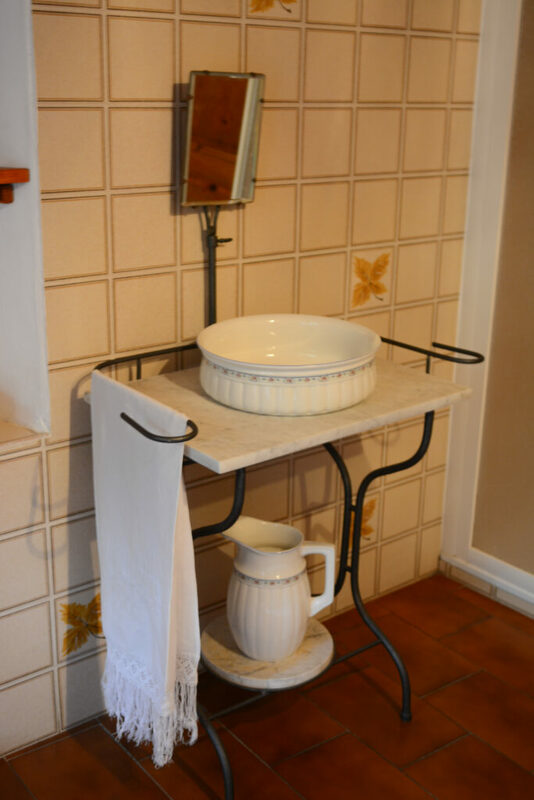 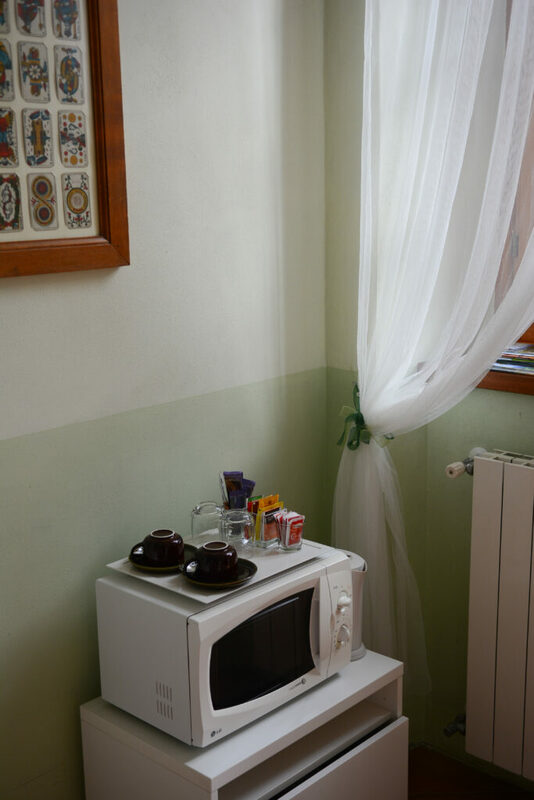 The three rooms of our B&B are cozy, furnished with care and functionality, with independent entrance and private bathroom and all equipped with microwave, fridge and kettle. 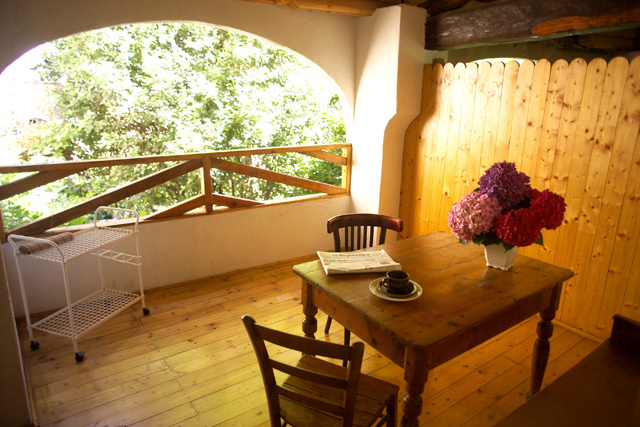 They are located inside or next to the main house, and can accommodate from 2 to 4 guests each. 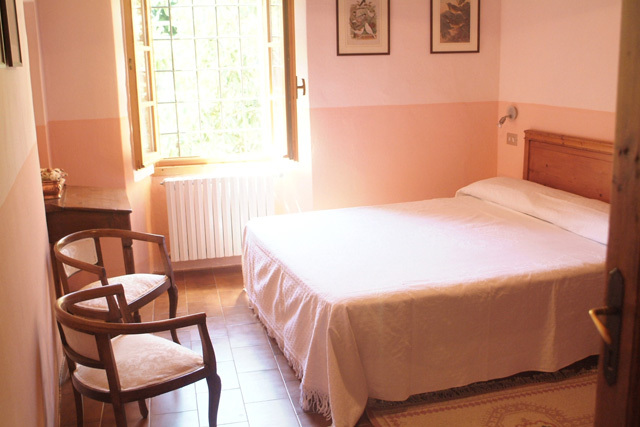 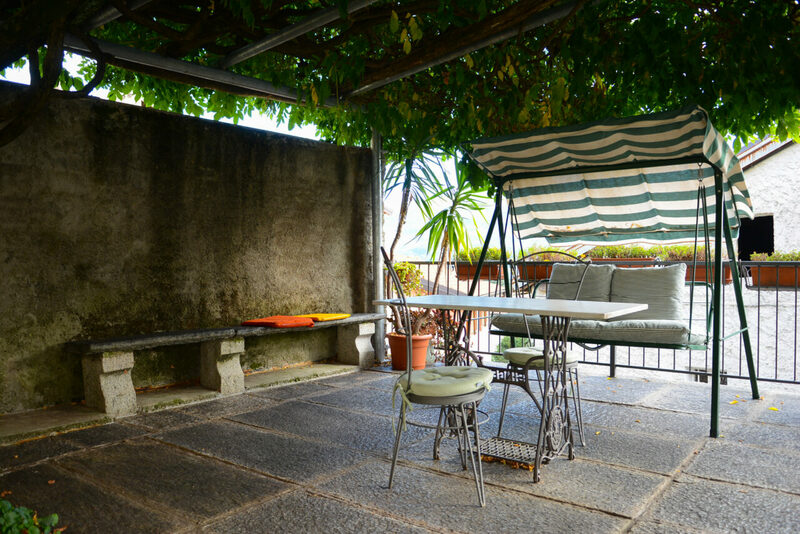 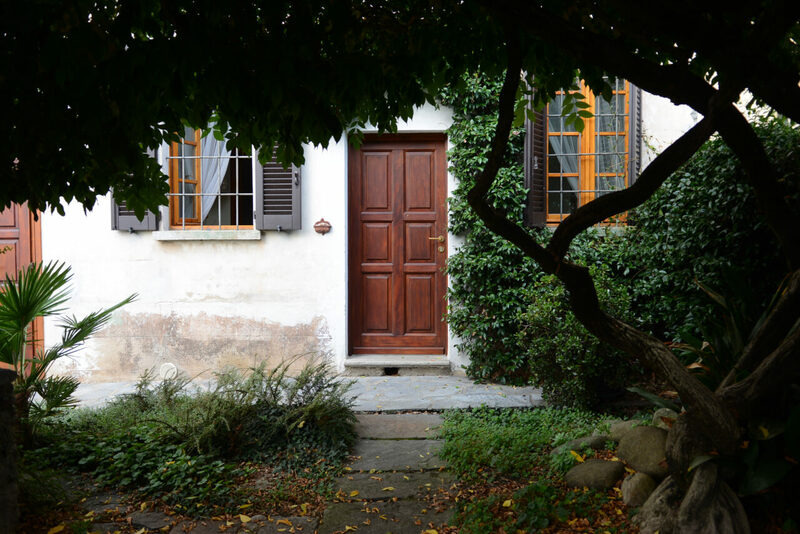 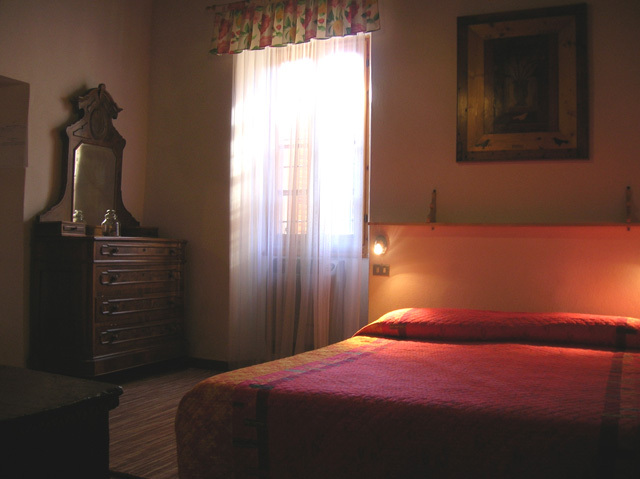 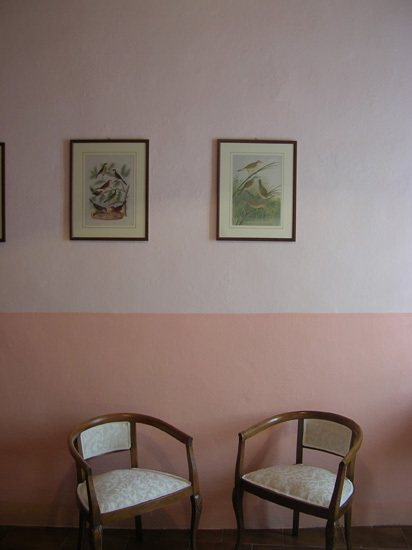 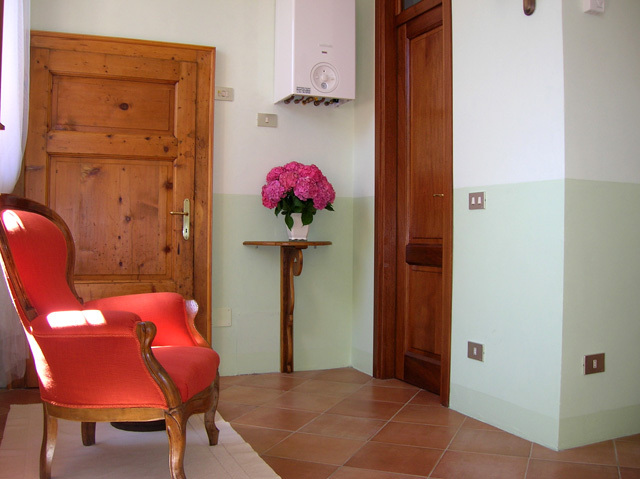 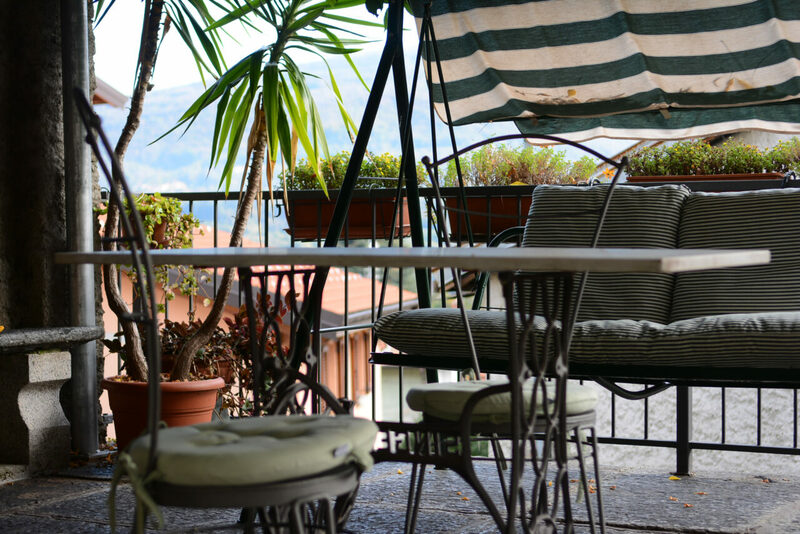 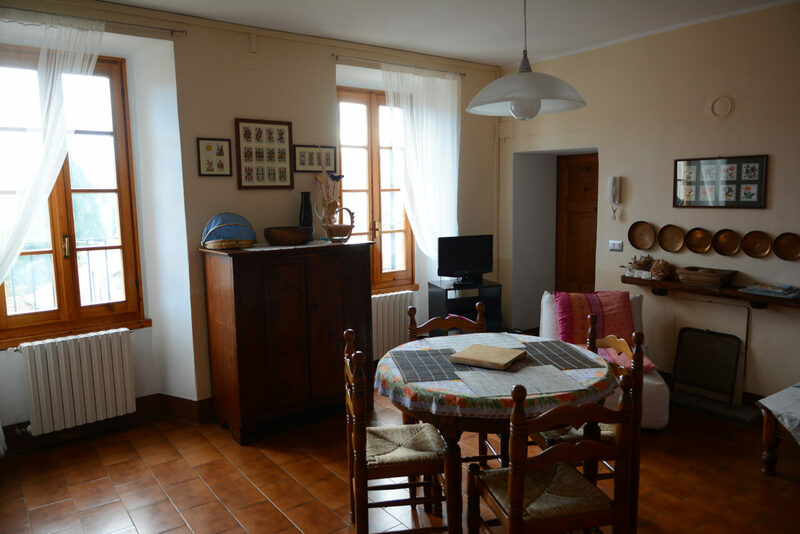 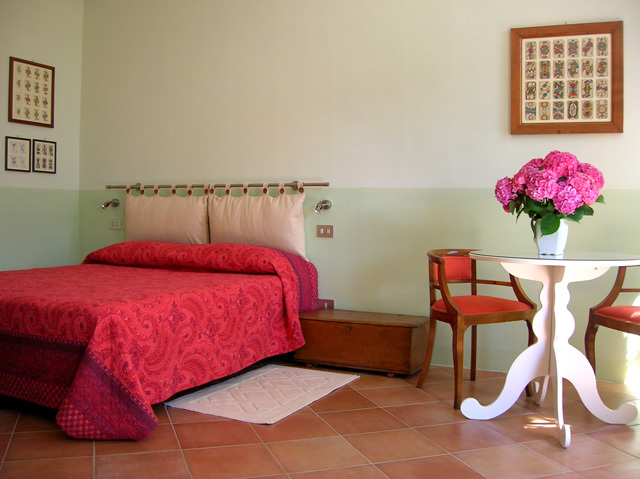 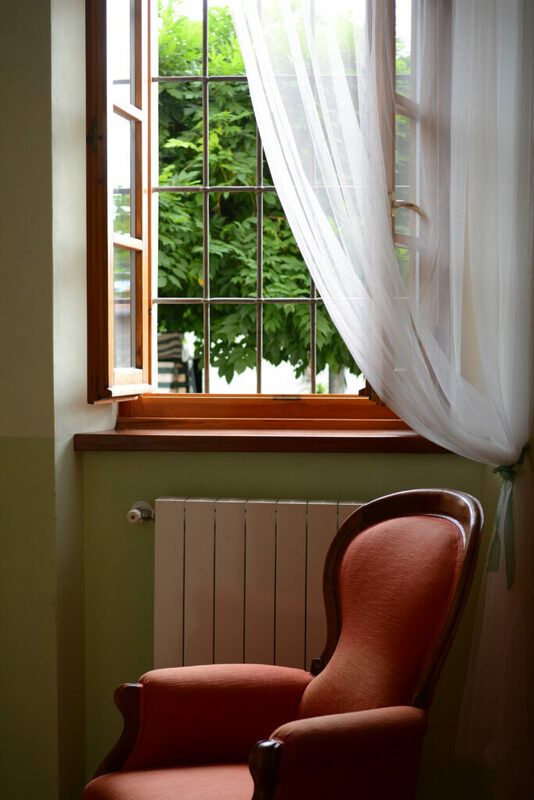 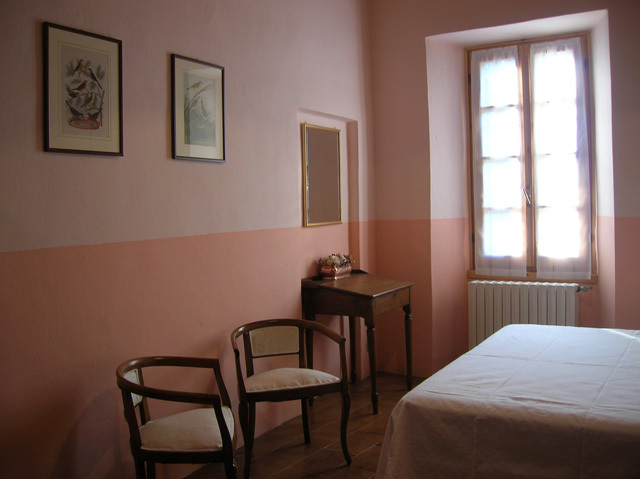 The Orange Room is a real apartment located next to the Main House, on the first floor and with an independent entrance and a large loggia/terrace facing the garden and the camellia tree. 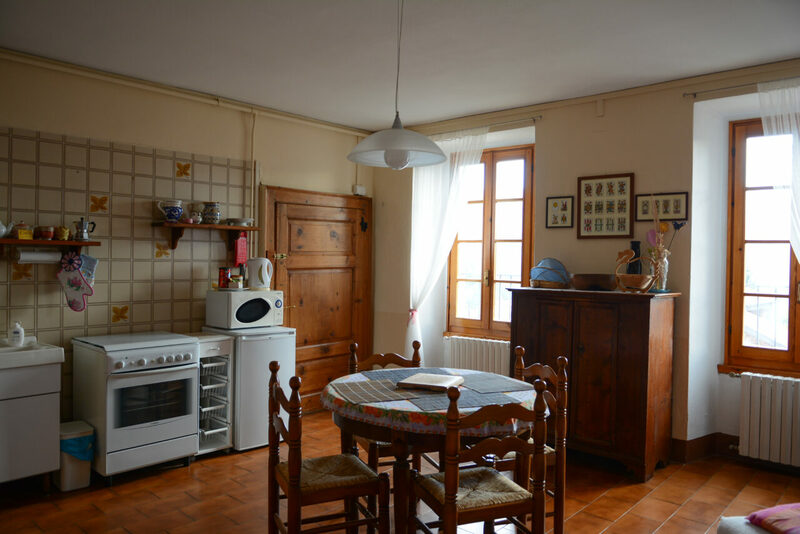 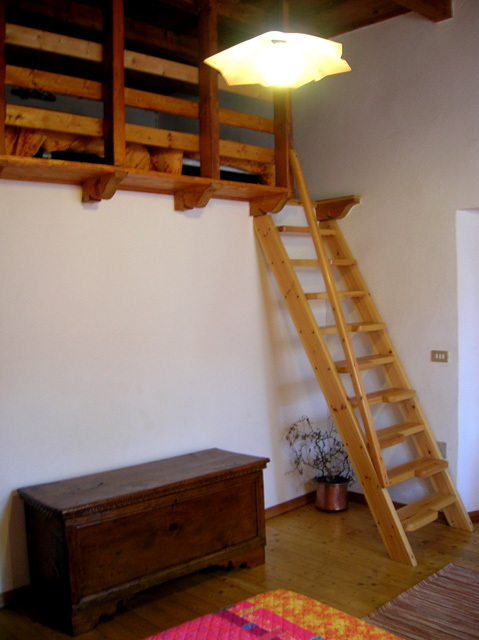 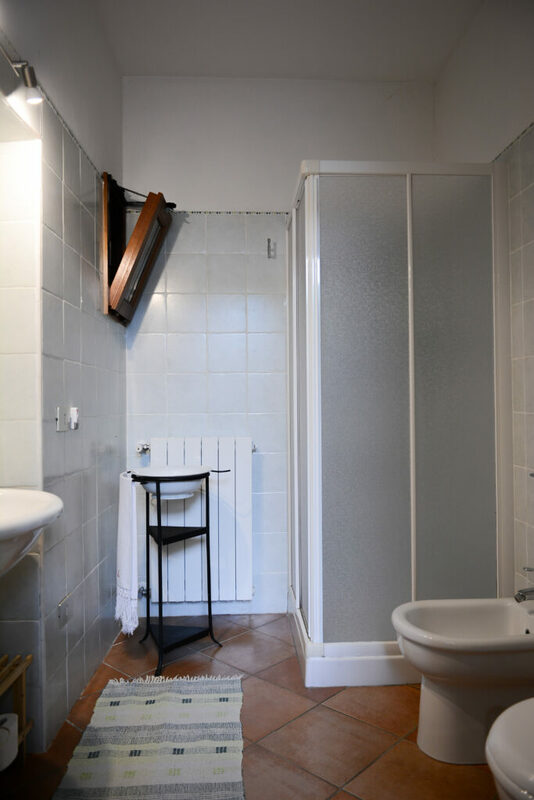 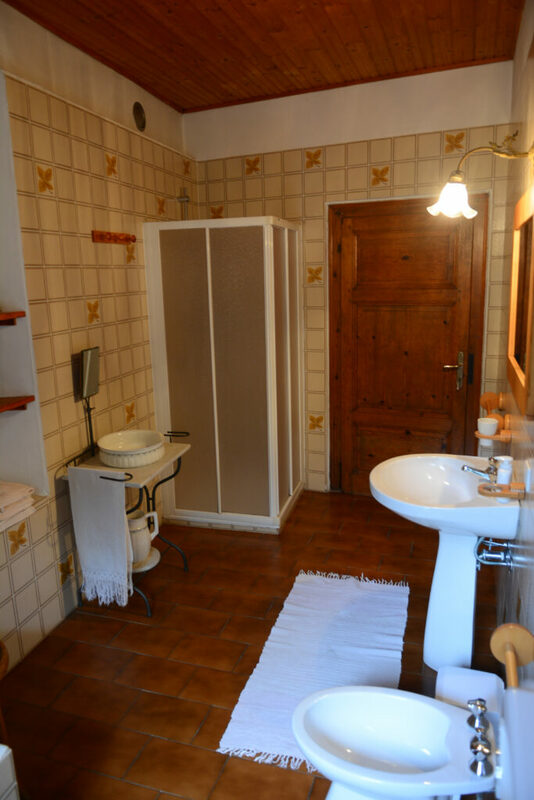 It consists of a large double room and a loft/mezzanine with two extra beds, a private bathroom, a large veranda overlooking the garden and a fully equipped kitchen. 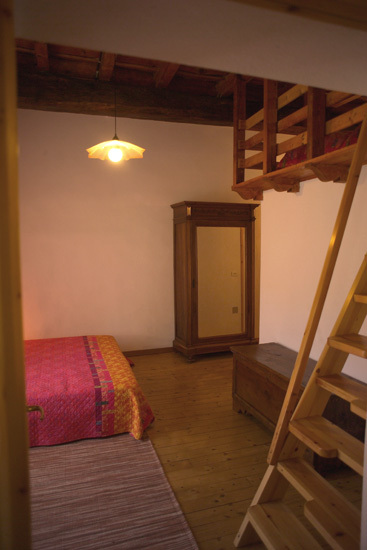 A third extra bed may be available in addition to the two of the loft/mezzanine, making this room particularly suitable for large families with children. 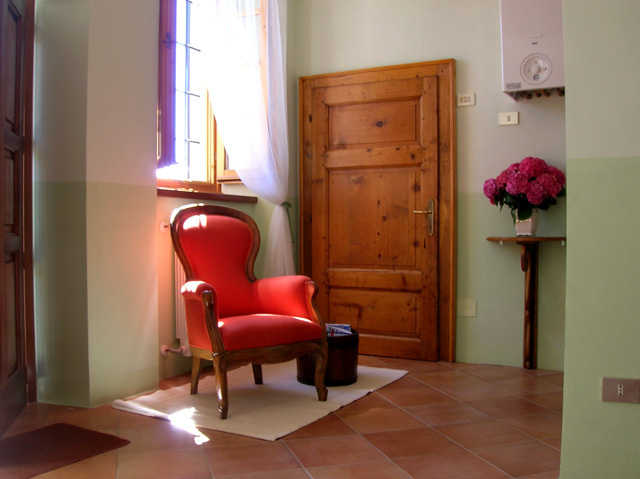 The Green room was the last addition to our B&B. 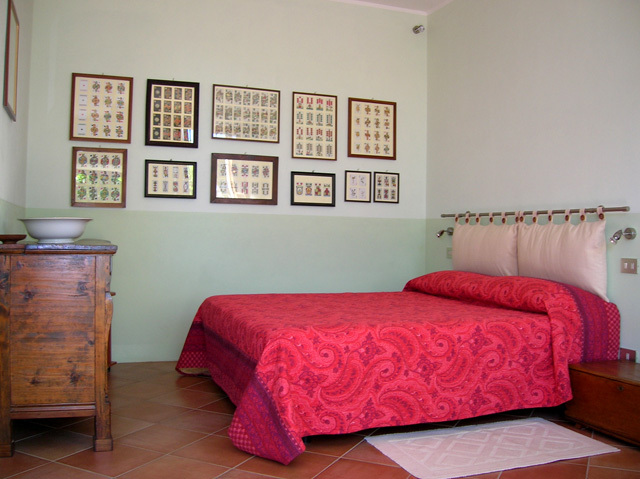 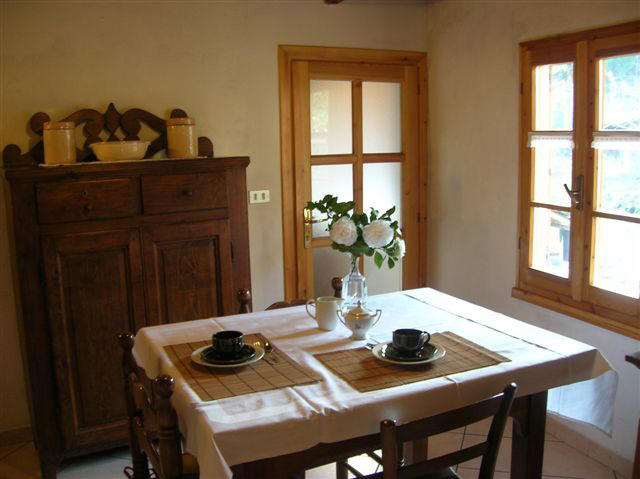 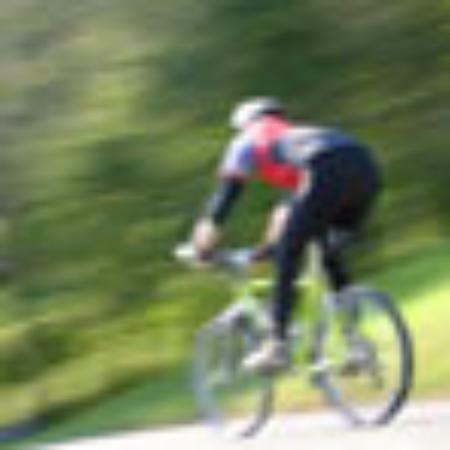 Just renovated, it is located next to the main house with and independent entrance. 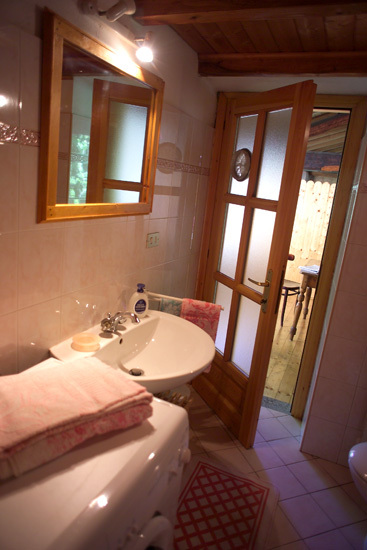 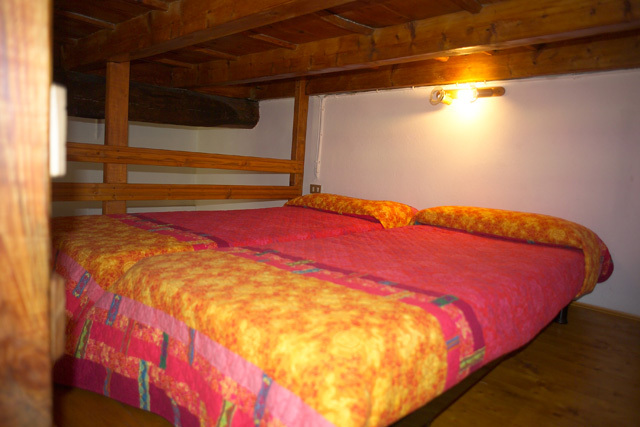 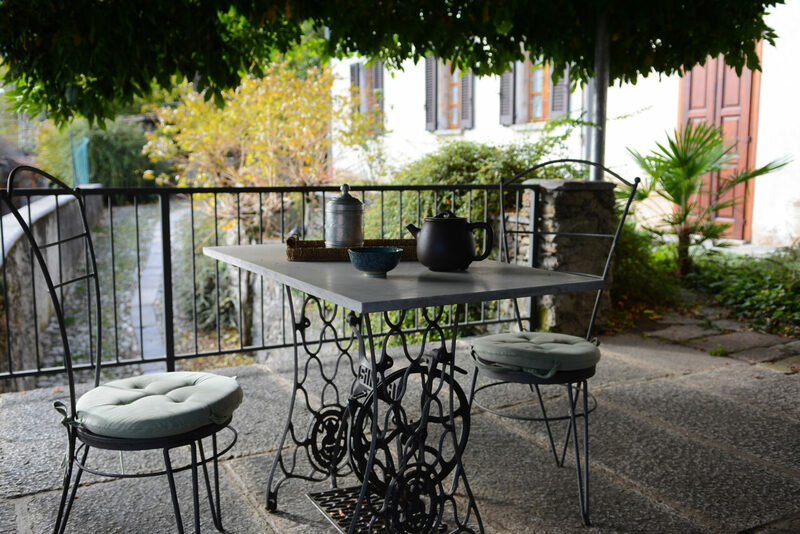 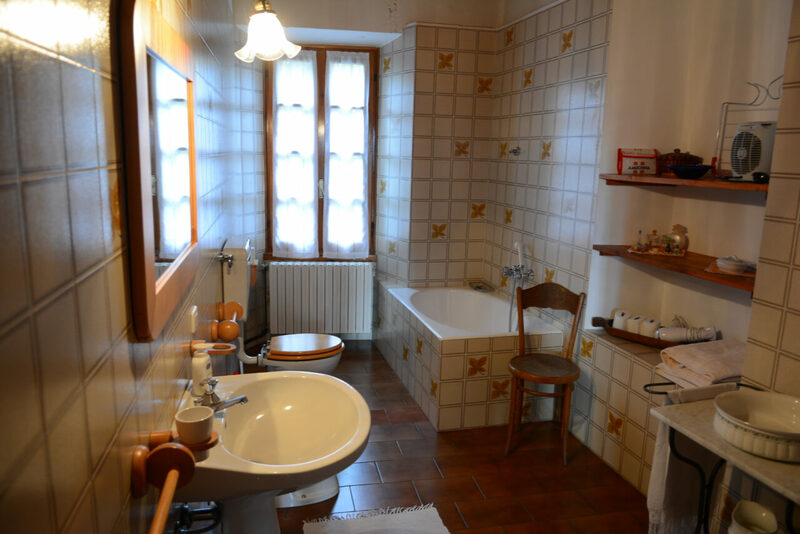 It is a large double room with private bathroom, and overlooks directly on the wisteria-covered terrace where you can have breakfast in summer and relax on the comfortable rocking. 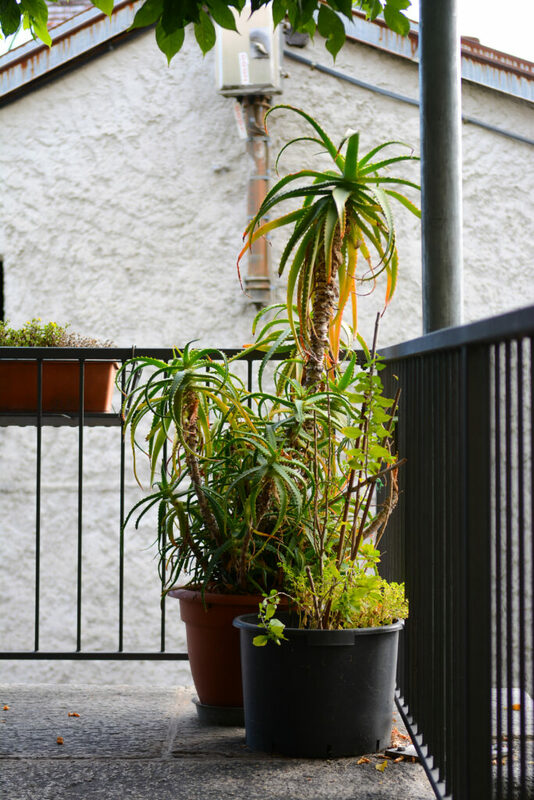 Giardino incantevole, camera spaziosa ed indipendente con le lenzuola che profumavano di biancheria stesa ad asciugare al sole, colazione abbondante e torta fatta in casa deliziosa, proprietari accoglienti e attenti alle nostre esigenze...speriamo di avere occasione per tornarci!